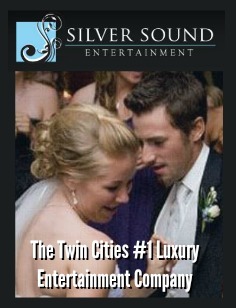 Hey Twin Cities! 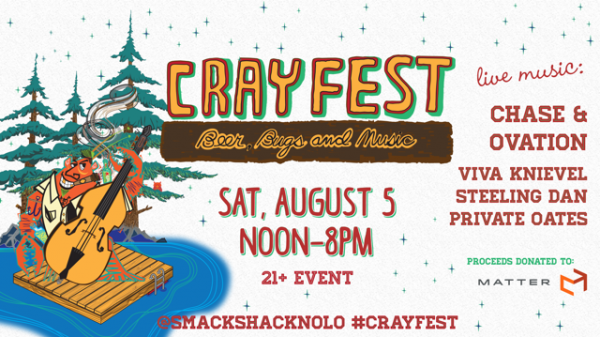 Smack Shack’s 5th annual Crayfest is back on August 5th from 12-8pm at Smack Shack. Enjoy a variety of food options including crayfish boil as well as beer, hurricanes, live music and more at one of the best parties of summer. 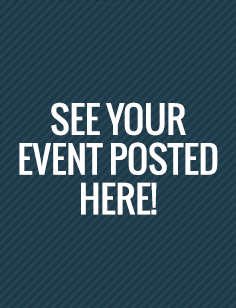 Proceeds from Crayfest will benefit MATTER to assist in their mission of spreading healthcare and healthy living to children and families around the world. You’ll be rocking out to your favorite hits when local cover bands Steeling Dan, Private Oates and Viva Knievel take the stage. 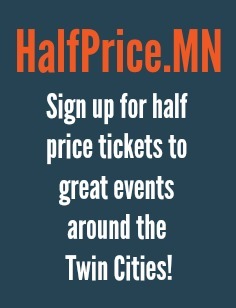 And don’t miss this year’s headliner, Minnesota’s own Prince tribute band, Chase and Ovation. This year there are 2 ticket types. General Admission is $20 in advance ($25 at the door) and gets you admission to Crayfest to hear all the great live music with food and drinks available for purchase. 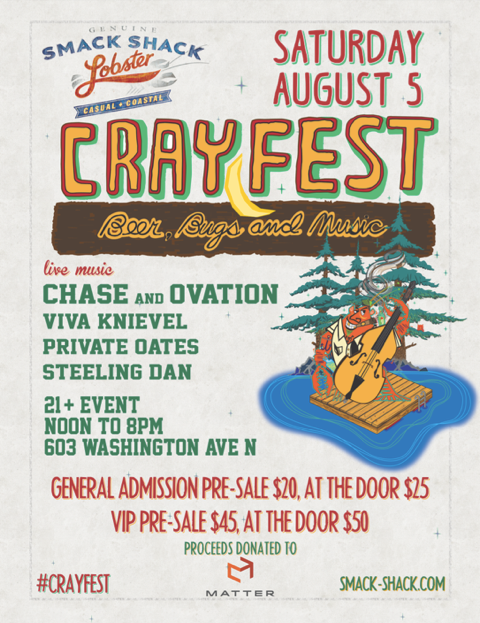 VIP tickets are $45 in advance ($50 at the door) and gets you admission to Crayfest as well as all-you-can-eat crayfish boil, all-you-can-enjoy beer and hurricanes and a VIP area for prime concert viewing.